For the yoga fan who knows their downward facing dog from their…I’m all out of yoga poses. Anyway, they will love this stylish yoga towel in a fun print. It’s super absorbent so perfect for all the hot yoga pros. 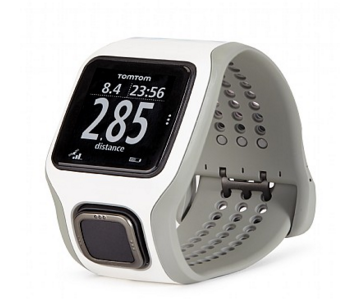 This TomTom watch will revolutionise your work-outs. It’s designed to track running, swimming and cycle sessions, and allows you to work to your target heart rate for speed or fat burning. Review your performances after a session by saving the information to your phone, and syncing your watch to your favourite fitness apps. 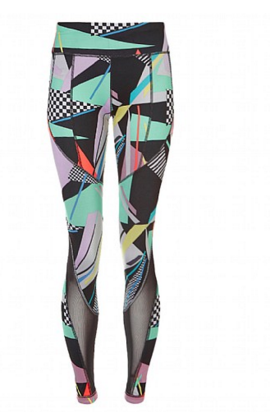 Work out in style in these gorgeous leggings from Sweaty Betty. The statement print means you’ll look good while you sweat, whilst the high stretch fabric allows movement for every type of work out. To stop those pesky wires getting in the way of a good work out, invest in some wireless headphones. 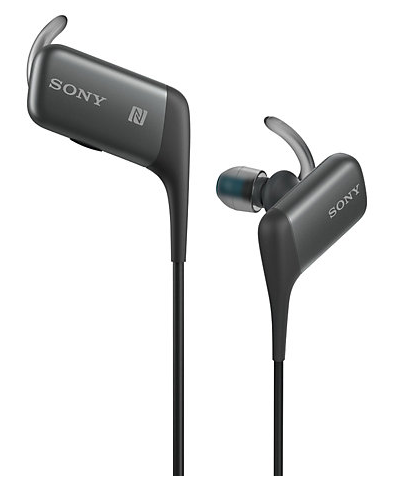 Perfect for any runners, these headphones from Sony will make a great accessory. 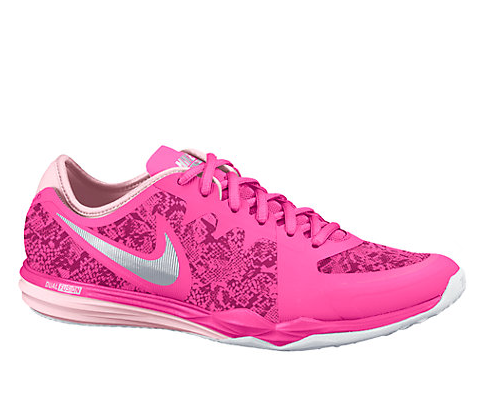 Another one for the runners, get stylish from head to toe in these Nike running shoes. Suitable for all weather conditions, the shoes are fitted with soft cushioning inside and an outsole pattern that promises rugged traction.